What Foods Should You Eat Before Cardio Training? The snacks you choose before hitting the gym can make all the difference in having a good cardio workout versus having a bad one. Properly fueling before your workouts will ensure you have enough gas in the tank without irritating your system or weighing yourself down. Keep in mind, however, that “cardio” means a lot of different things to different people. If you’re a marathon runner training for a race, you’re going to need a lot more calories than someone gearing up to do 30 minutes on an elliptical. For the average person, a pre-workout snack should clock in around 200 calories, but if your workout lasts beyond 60 minutes, you may want to add some more fuel. Here are some pre-workout snack ideas that will keep your energy levels up during your workout, without sabotaging your weight loss goals. 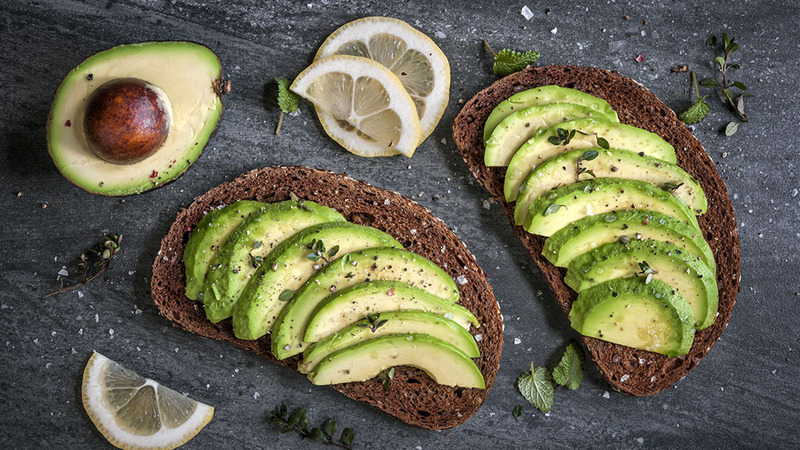 Easy-to-digest carbs and a jolt of healthy fats is just what the body needs to get going before an early morning workout session. 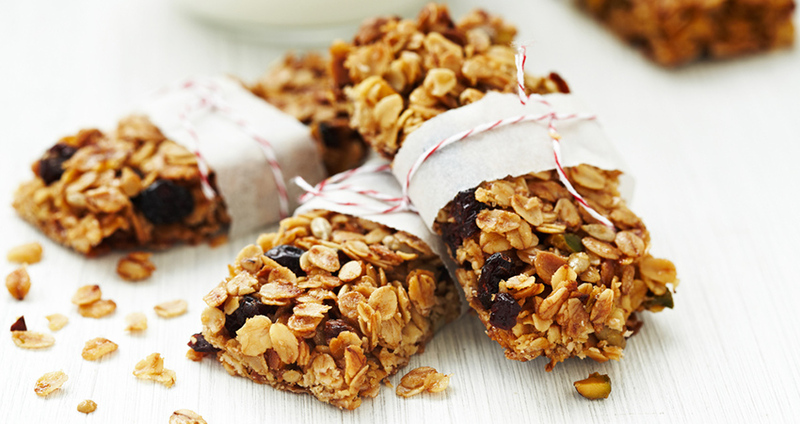 Energy bars are particularly portable and take zero prep time. However, they can be high in calories and sugar, so choose carefully: look for varieties that are low in sugar, with 25 to 40 grams of carbohydrates and a relatively short ingredient list (or better yet, make your own at home). 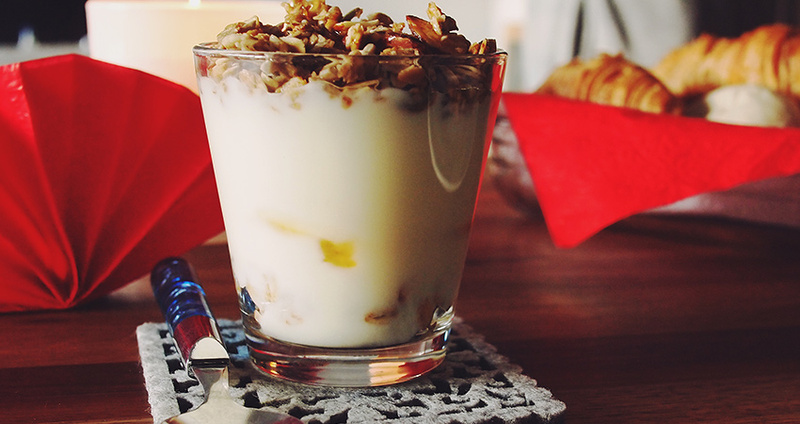 Top ¼ cup of your favorite nonfat yogurt with ½ cup whole grain cereal and ½ cup fresh berries. 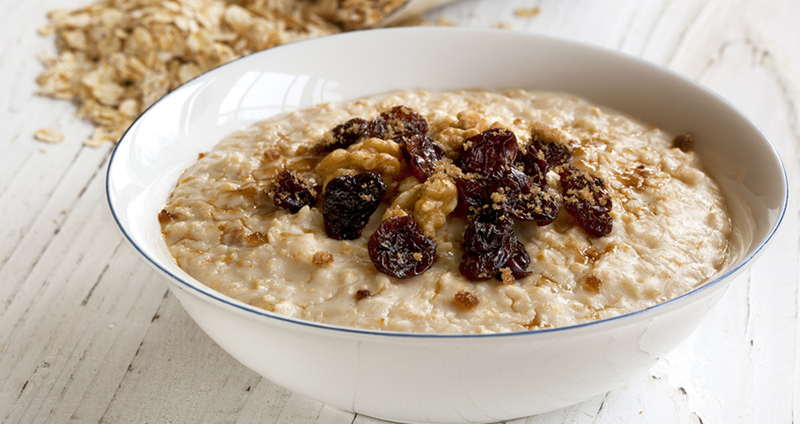 Load up on stick-to-your-ribs carbohydrates by mixing ½ cup cooked steel-cut oats with 1 tablespoon raisins and 1 tablespoon crushed almonds. 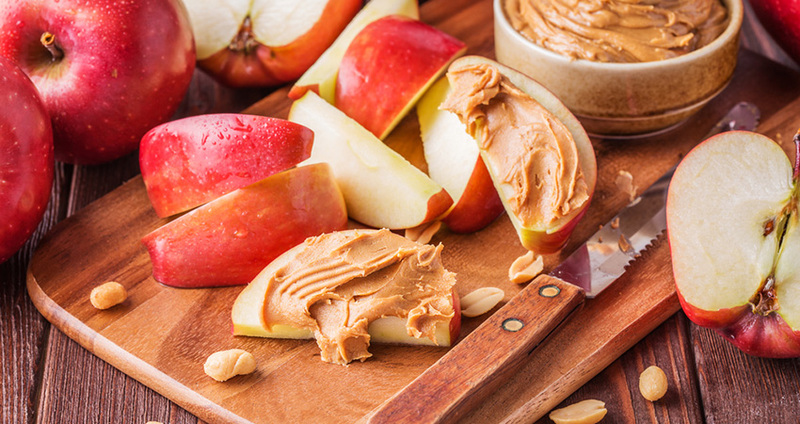 Slice 1 medium apple and slather with 2 tablespoons of your favourite all-natural nut butter. 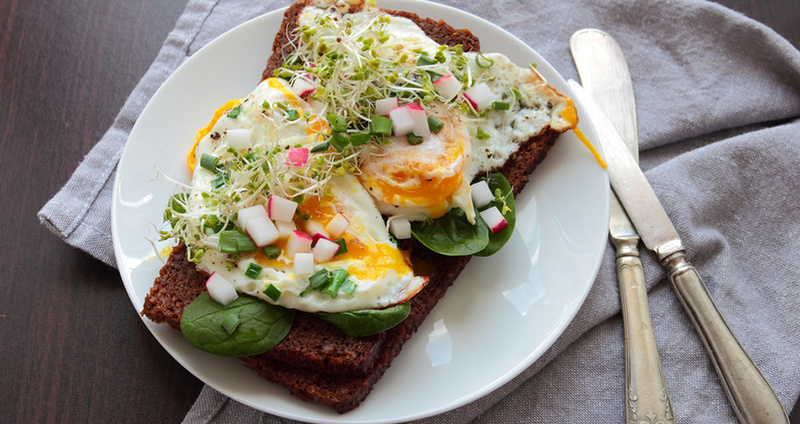 Enjoy a poached egg over a slice of whole wheat toast at home, or slice up a hard boiled egg and add some tomato slices if you’re on the go. Don’t fear the yolk: a little dietary cholesterol is good for you. 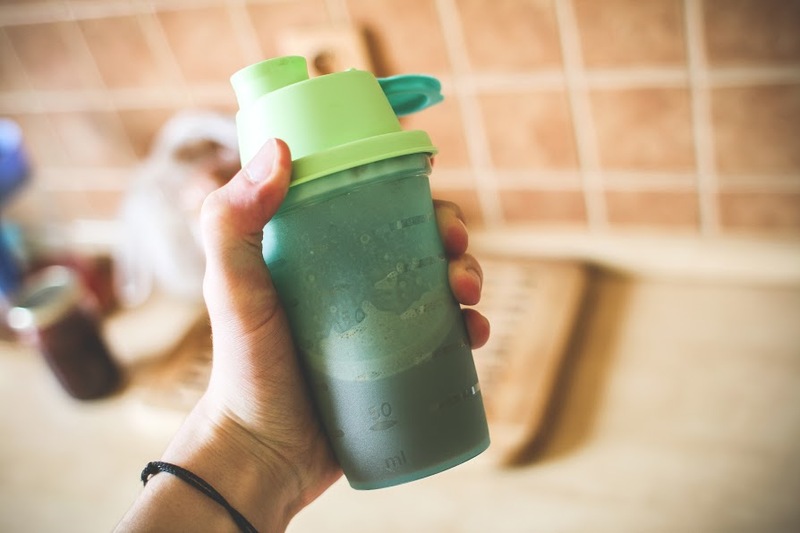 If you have a sensitive stomach, especially in the morning, an eight-ounce, low-sugar sports drink can give you the carbs you need without disrupting your workout. Look for varieties with under 10 grams of sugar, or make your own green super-smoothie at home. In place of the protein, add a scoop of BCAA powder, as branch chain amino acids help maintain muscle health. If you’re working out later in the day, you’ll need more than just a quick snack. 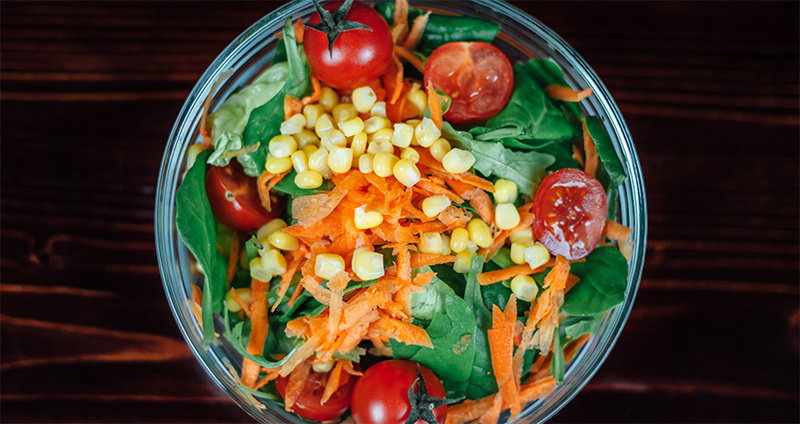 Toss one cup of salad greens with fresh veggies, diced hardboiled egg or leftover chicken, and a drizzle of olive oil to fuel your workout — and be sure to give yourself a few hours to digest all those fibre-filled veggies.